Holes : 18. Length : 6607mts. Par : 72. 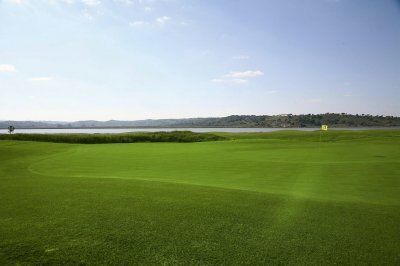 Features : A fine golf course with generous undulating fairways and a distinct links feel alongside the Guadiano river. 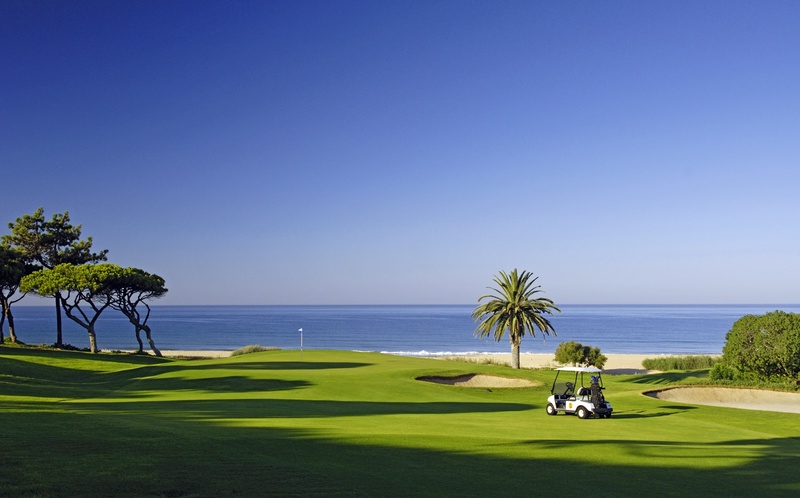 Facilities : Driving range, golf academy, putting greens, buggies, trolleys, lockers. Location : Cross the Guadiano from Portugal and it's on the left. See Map.